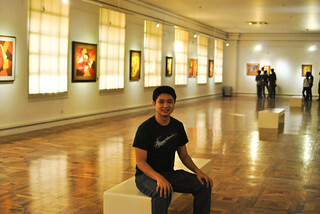 Since October is Museum and Galleries month, the National Museum and its branches nationwide is free to the public for the whole month. 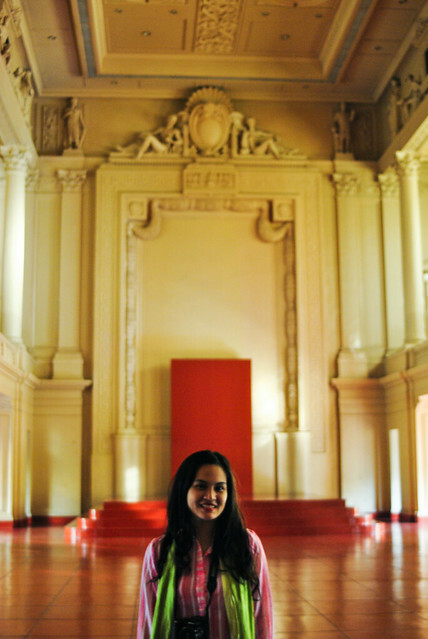 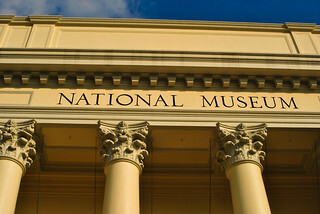 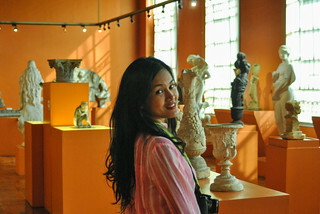 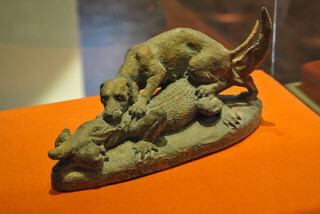 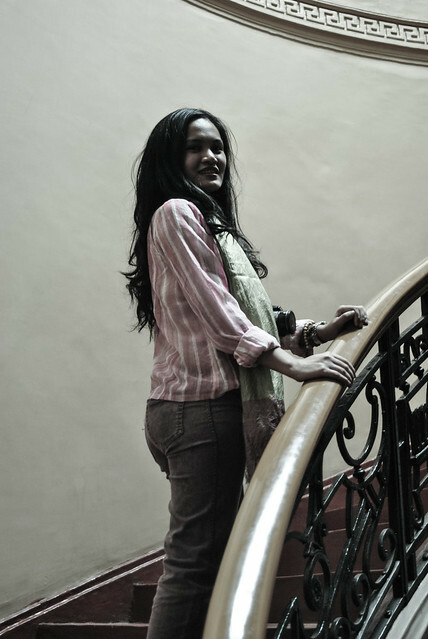 We got to tour the National Museum for the first time last year. 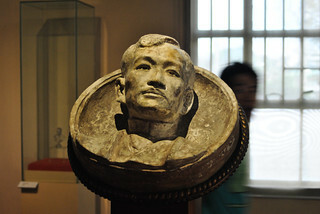 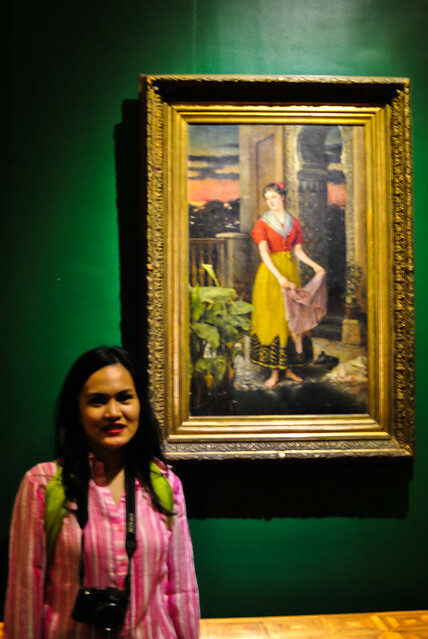 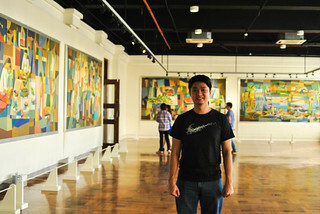 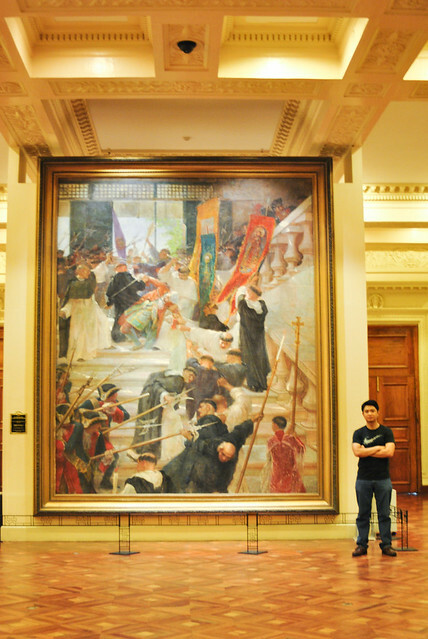 We were awestruck by Juan Luna’s Spoliarium and Jose Rizal’s sculptures and drawings.